Saint François Longchamp is situated at an altitude of 1450m. 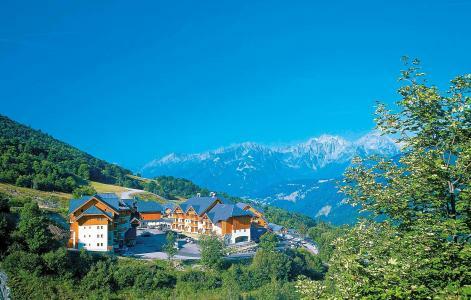 Located in the middle of the mountain range of La Lauzière and Le Cheval Noir mountain, it offers unusual mountain surroundings. The exceptional landscape of Saint François Longchamp comprises of middle and high level mountains and offers a 360° panoramic view. 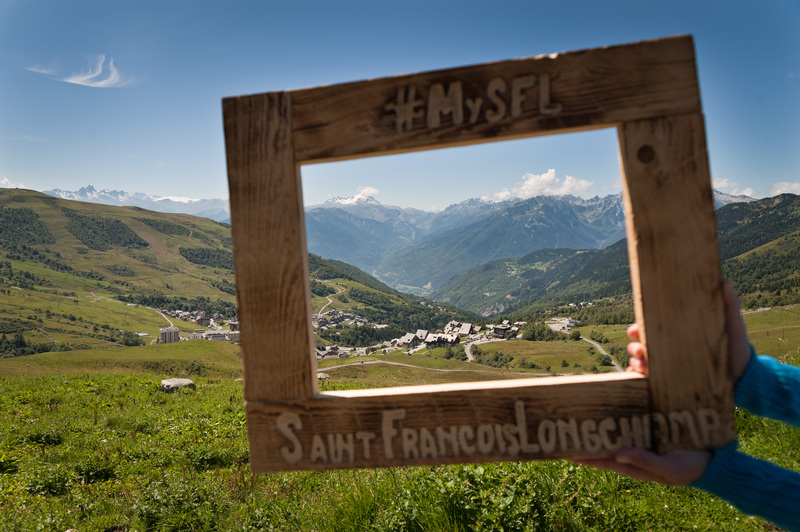 Activities available include hiking trails to the Col de la Madeleine (at an altitude of 2000m) with a magnificent view over the Mont Blanc. 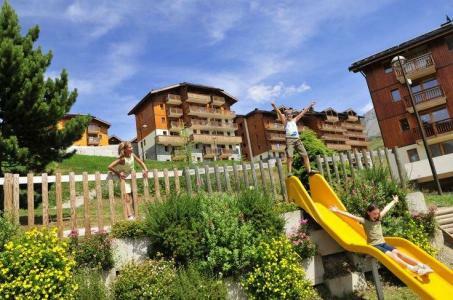 Book your accommodation in to Saint-François Longchamp resort, a few steps from your favourite activity.